These days, individuals who want to improve the look and feel of their smile have more options than ever before. New minimally invasive procedures have been developed to repair chipped teeth, tooth decay, and poor alignment. It’s important to understand some of the procedures available, and to discuss them with your local dentist. For example, a common and noteworthy practice to look into is tooth reshaping. Excessive grinding can lead to damaged enamel and poor oral hygiene, but modern dentistry can fix these problems by the use of veneers, such as Lumineers, and by reforming the damaged tooth or teeth. And while this can be a major step in improving the smile, other procedures are also available. Reversing stains is another excellent example of a practical way to combat tooth decay and poor oral hygiene. 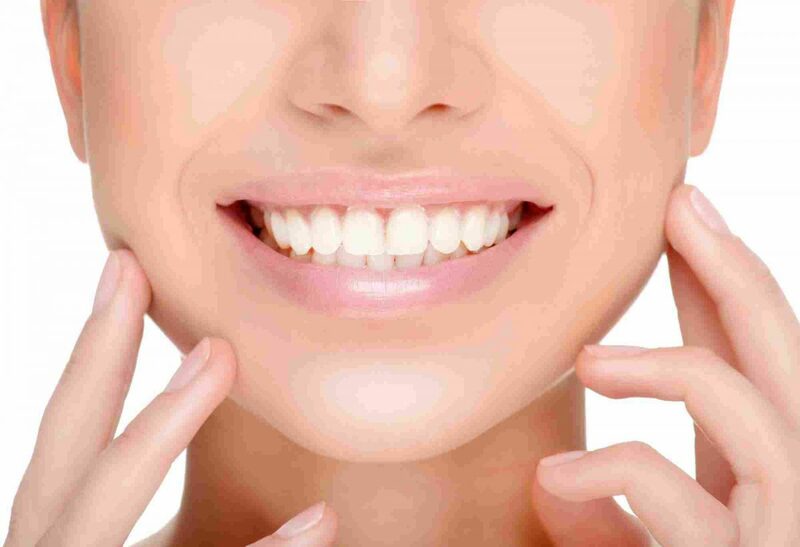 Teeth whitening procedures are a great way to brighten the look of a smile. While regular brushing, and whitening products may be helpful in keeping the teeth white, dentistry is in many ways the best thing to consider. The supervision and artistry of dentists cannot be understated. Sometimes the best help is the help of a professional. Metal crowns and porcelain veneers are both advantageous in reforming and straightening smiles. These can be effective methods in repairing the integrity of the teeth, improving your ability to chew, and therefore your overall health. Composite veneers can be sited on teeth improving the shapeliness, color, and strength, repairing cracks and cosmetic damage as well. There are even ways to combat heavy tooth loss, majorly through the use of false teeth, which come mainly in the form of dental dentures and dental implants. While dental dentures are removable, dental implants are permanently affixed and non-removable. Dental dentures have improved significantly in the last decade and are continuing to improve in design, function, materials and more with every year that passes. Modern dentures can be highly effective. While for many people the goal of visiting a dentist might be to promote the health of their natural teeth, modern dentures and dental implants can be a vast improvement for those who have suffered significant tooth loss. For a complete smile makeover, another common practice is the closing of gaps in the teeth. Re-spacing and reforming the teeth can greatly straighten a smile, which enhances both functionality and aesthetics. A strong and healthy smile is no longer an unreachable destination, but a viable reality available to more and more people at less expense. Wouldn’t it be amazing to smile in photographs with visible teeth that look great? Whitening the teeth, straightening the teeth, and repairing the damage of tooth decay are all sure-fire methods to improve your look. It’s important to remember, a healthy smile is a photogenic smile. The best tip is simply to find the right dentist for you. With expenses and quality both factored, it really is possible to find competent professionals who can affordably repair your smile. Whether it’s through the use of thin veneers to combat cracked teeth, or even if it’s a complete teeth makeover that you’re after, you’d be surprised to find out just what’s becoming available and affordable. There’s really no reason delay consultation with your dentist on the front teeth and the benefits of cosmetic restoration.